The big dirty highlights of our first newsletter of the year are an old and also a new (and instant) classic. 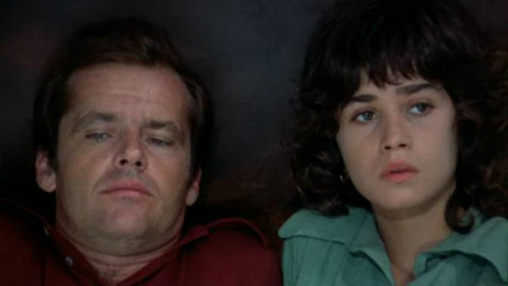 Michelangelo Antonioni's THE PASSENGER is back 44 years after its original release, featuring a dazzling Jack Nicholson as a master of theft and self-deceit. 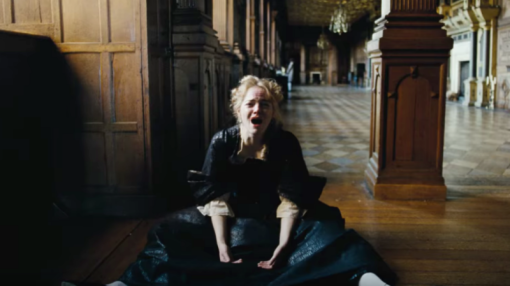 The second dirty highlight is Yorgos Lanthimos's brand new period drama THE FAVOURITE: it may not be as dirty as his early films, but it remains highly effective. In fact one, of our readers has likened it to Kubrick's Barry Lyndon, a comparison which the Greek filmmaker has avoided himself. Have a read and see if you agree with Dan Daniel! Our dirty launches this week include the French domestic life drama AN IMPOSSIBLE LOVE (by Catherine Corsini of Summertime), the ultra filthy Japanese meta-zombie movie ONE CUT OF THE DEAD, the doc about the steely American Supreme Justice RBG, and also the more mainstream survival/war drama THE 12TH MAN. 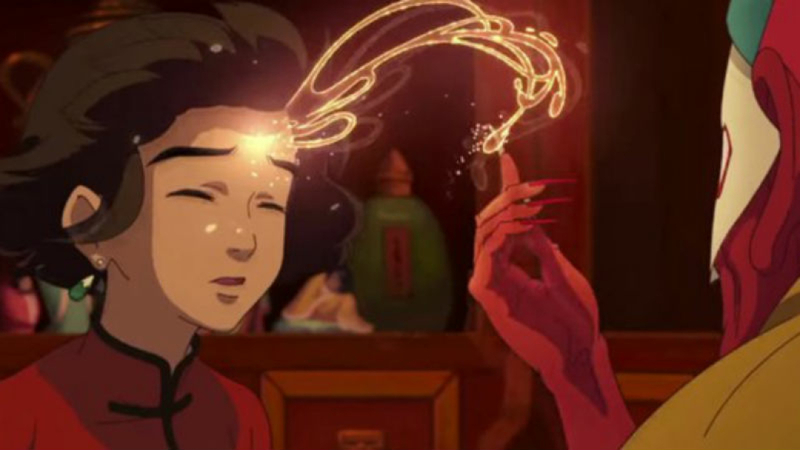 Plus, don't forget to check the latest VoD launches! 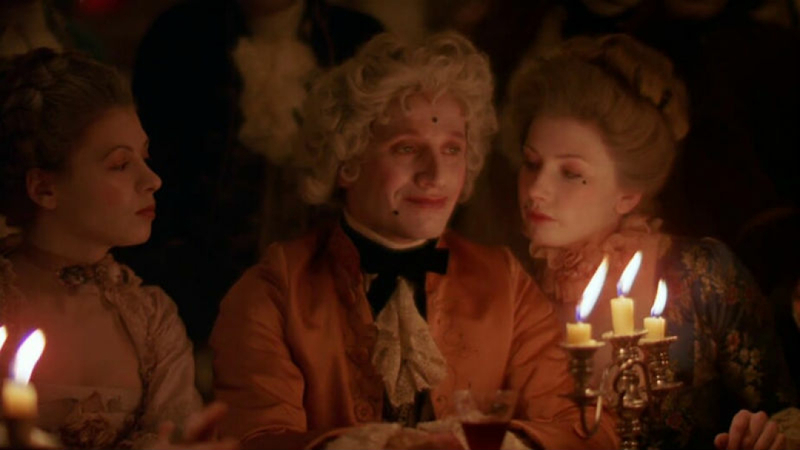 THE FAVOURITE HAS BARRY LYNDON WRITTEN ALL OVER IT!!! Lanthimos's latest film was heavily influenced by Stanley Kubrick's often overlooked masterpiece, which has inspired a number of period dramas in the past 40 years, argues young writer and director Dan Daniel. Does he have a point? We look back at the year of 2018 and ask our writers and readers to pick their dirty movie of the year; the list is as international, diverse and downright filthy as it gets! Jack Nicholson plays a TV journalist who commits identity theft and travels around the world in a dead man's shoes, in Michelangelo Antonioni's splendid essay on self-deceit. Yorgos Lanthimos delivers auspicious drama set in Britain 300 years ago about social climber attempting to become the Queen's advisor. 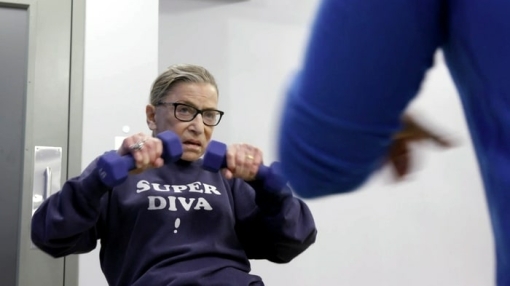 Progressive American Supreme Court Justice Ruth Bader Ginsburg is celebrated for her mammoth achievements and treated like a diva. French drama detailing the lives of two lovers during four decades is a canny tale of chauvinism and quiet domestic suffering, and a study of a 40-year-old relationship. 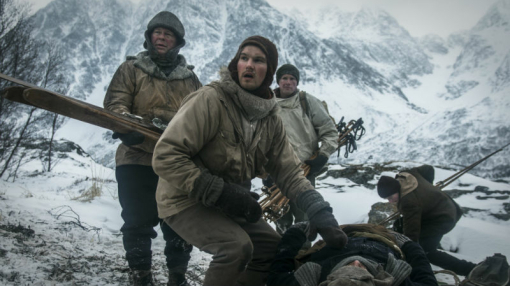 Survival epic about lone survivor of a Norwegian resistance boat during WW2 uses devices of mainstream war genre to convincing results. 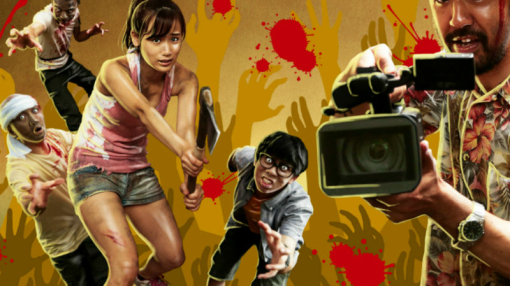 Ultra dirty, low-budget Japanese meta-comedy-horror about zombies and filmmaking lives up to its ambitions and delivers a bounty of surprises. Because some things just can't be changed! American indie about gay conversion therapy that stunned Sundance earlier this year is finally out. 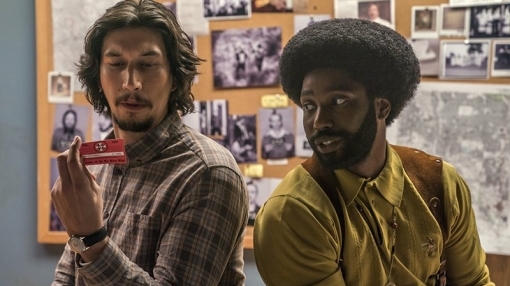 Spike Lee returns with a magnetic police thriller retelling the story of a black officer who worked undercover in order to infiltrate the KKK in the 1970s, tying it with Trump's racist rhetoric. Our media pack for the year of 2018 is now ready. 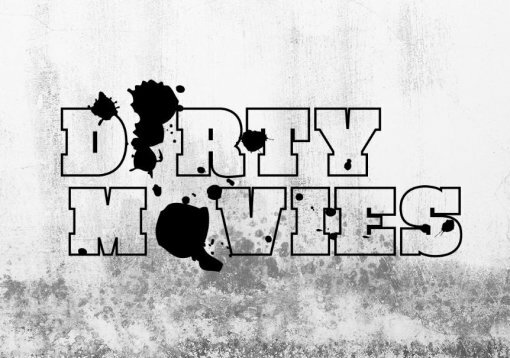 Just send us an e-mail at info@dirtymovies.org and request yours right now! You too can advertise with us for as little as £120. Find out more about our dirty readers and how to reach them straight away.